Restructured National Bamboo Mission approved by the Cabinet Committee on Economic Affairs (CCEA) on 25-04-2018. The Mission envisages promoting holistic growth of bamboo sector by adopting area-based,regionally differentiated strategy and to increase the area under bamboo cultivation and marketing. Under the Mission, steps have been taken to increase the availability of quality planting material by supporting the setting up of new nurseries and strengthening of existing ones. To address forward integration, the Mission is taking steps to strengthen marketing of bamboo products,especially those of handicraft items. Beijing Horticultural EXPO 2019 INBAR Garden 29 April 2019 – 7 October 2019 Yanqing District, Beijing. The 2019 International Bamboo Construction Competition (IBCC2019). Fellowship Programme on “Bamboo and Beat the Plastic” in India. Manufacturers of Bamboo products desirous of registration on GeM may send their details (Name , Email , Contact No., Product Description) to "d[dot]gehlot[at]gov[dot]in". To enable documentation of Manufacturers / Entrepreneur / Organizations the products details / images / designs etc. may be provided at "m[dot]verma[at]nic[dot]in" for linking with National Bamboo Mission. 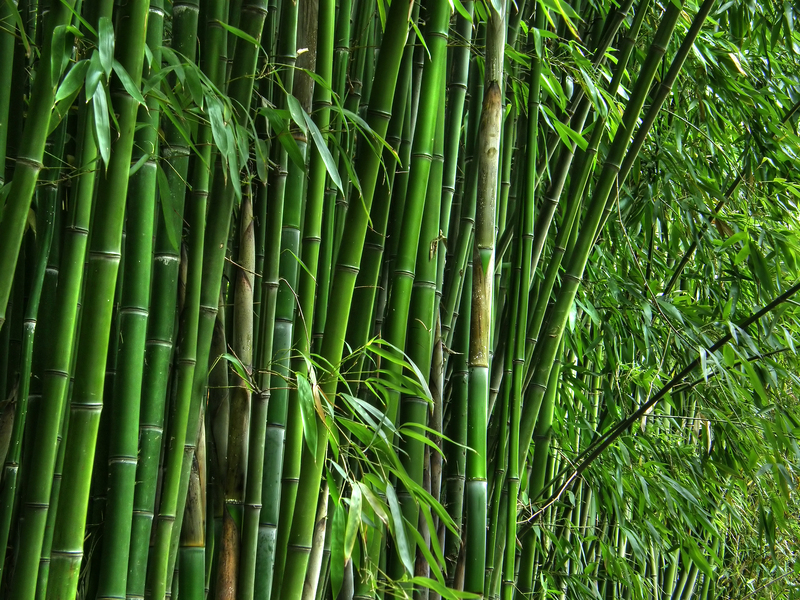 Bamboo covers 13.96 million hectare area with 136 species.